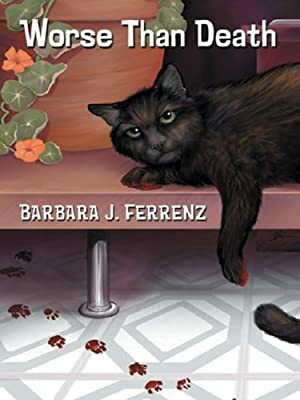 Author: Ferrenz, Barbara J. Set In . . . Description: Theodora Zed dresses the part of the gothic author wearing heavy make-up and tight leather skirts, then heads home to her life as Mary Kate Flaherty, suburban wife and mother. At a horror convention, Mary Kate is implicated in a murder. Mary Kate has to find the murderer before another victim is claimed, but when life and horror mix, can she be sure to sort out what's real and what isn't?